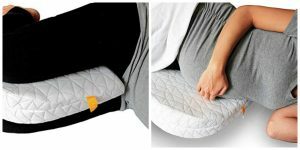 Shiatsu Foot Massager with Heat – Save with Coupon! 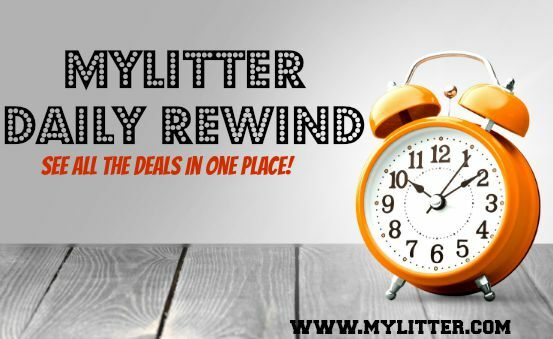 April 24, 2019 By Stacy Leave a Comment By clicking on our links, we might make a SMALL commission - Thanks for the support! See our full DISCLOSURE here. Shiatsu Foot Massager with Heat, $36.79 (Regular price: $45.99) when you clip the 20% coupon. The Shiatsu foot massager features a total of eighteen deep penetrating massaging nodes, specially designed to hit the main spots and acupuncture points in your feet. Relax tight muscles, ease tension and promote blood circulation. 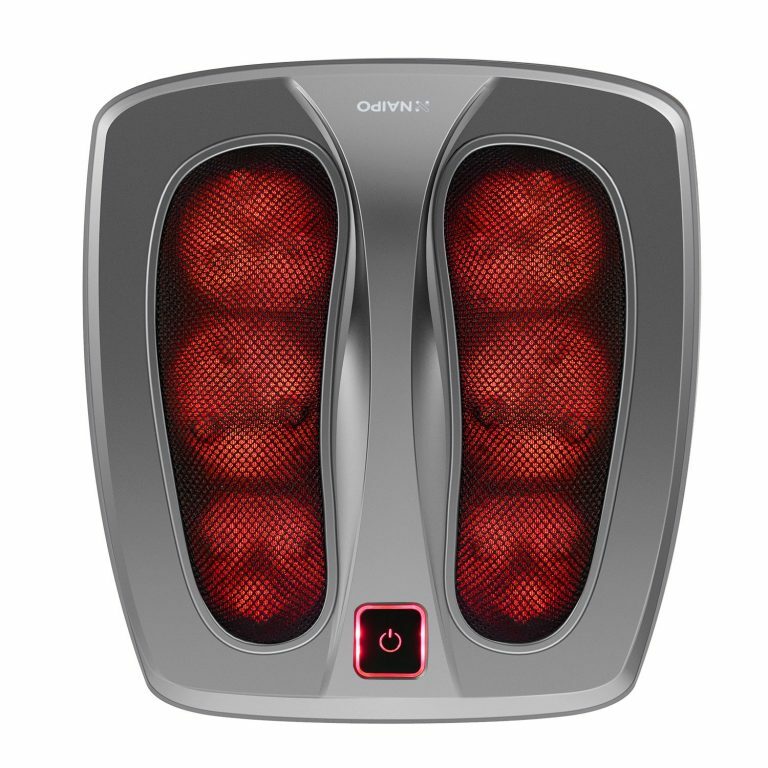 Our shiatsu electric foot massager machine features an optional infrared heat.Turning on the heating function during the massage can help further melt away tension and relieve muscle spasm and pain.The use of heat helps to penetrate tired muscles in your foot for ultimate comfort. This shiatsu foot massager with heat designed with a one-button control for simple, so you don’t need to bend down just to turn on the rolling foot massager. You can access the power button and set its mode by just simply touching it using your toes to turn on/off or set heat therapy of the naipo shiatsu kneading massage. Our massager has a large platform design to accommodate people feet of all sizes.Anyone with any shoe size can enjoy this triple action shiatsu foot massager. The deep-kneading shiatsu foot massager is portable and versatile to keep it under the bed,sofa,or into any closet after use.Using it while watching TV,reading,working,or just relaxing. 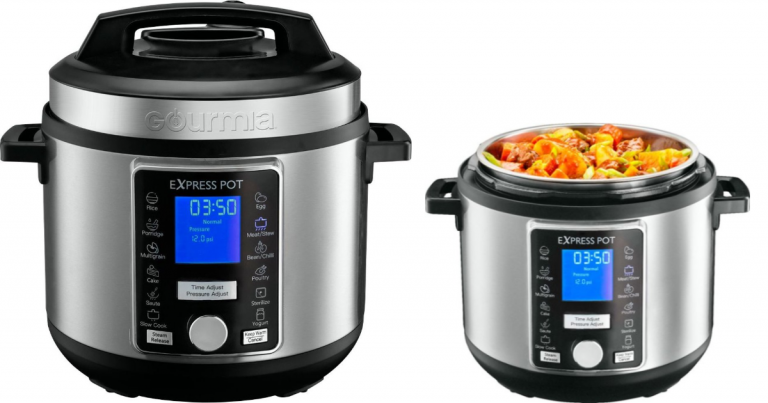 Reduce wait times with this 6-quart Gourmia SmartPot pressure cooker. Its multifunction capabilities let you slow cook, saute, brown or steam dishes, and the 13 preset programs ensure delicious soups and sides are just a touch away. The 12-level safety system of this Gourmia SmartPot pressure cooker keeps the lid secured until internal pressure stabilizes. 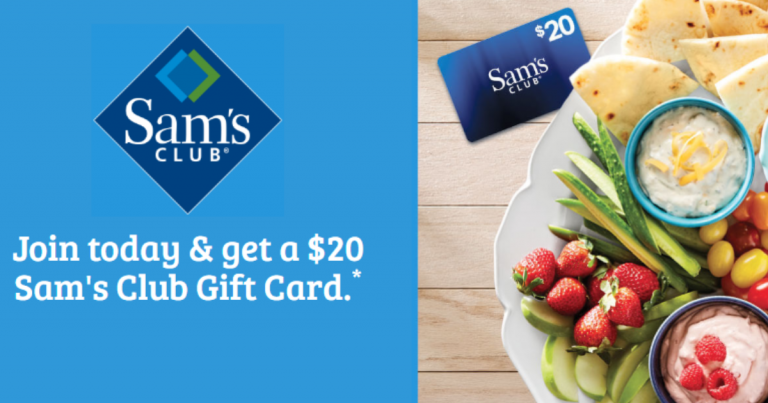 Join Sam’s Club and snag a $20 Sam’s Club Gift Card. $45 membership fee. Join today & get a $20 Sam’s Club Gift Card. Print email sent with Gift card number and bring it to the Membership Desk at your local club. Join online and use Gift card number to redeem $20. Gift card will be provided as an eGiftCard and will be emailed to the email address provided at signup 5-7 days upon creation of membership. 100% Satisfaction. Not your thing? Cancel any time for a full refund. Shipping information: Digital delivery via email. Today Only! 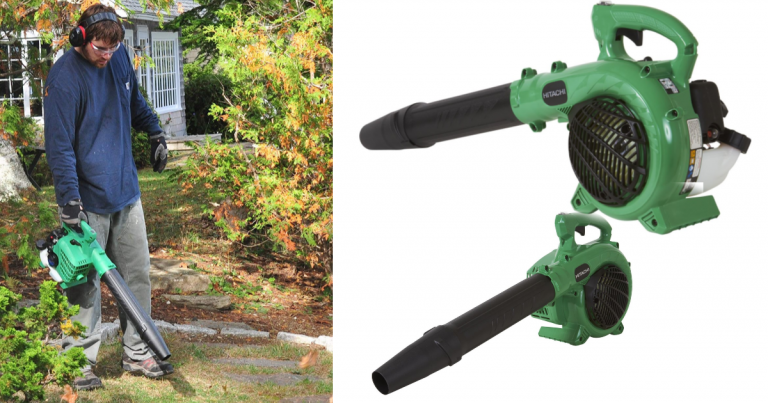 Hitachi Gas Powered Leaf Blower – Great Price! Great Ratings! Today Only! 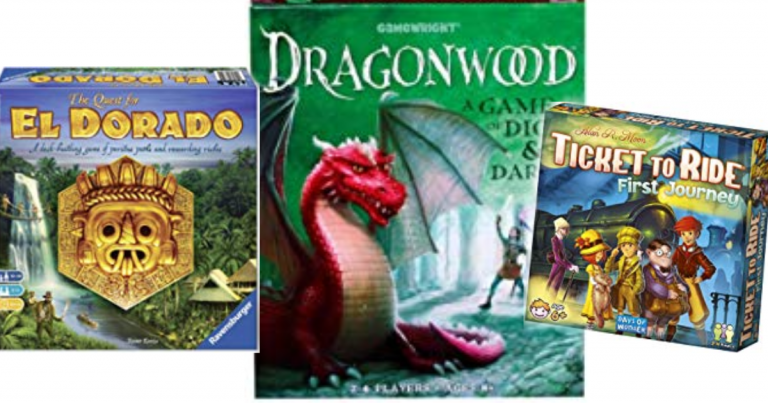 Save on A Big Selection of Board, Card and Dice Games! Save on A Big Selection of Board, Card and Dice Games! MORE – there is a HUGE selection! April 23, 2019 By Carrie Leave a Comment By clicking on our links, we might make a SMALL commission - Thanks for the support! See our full DISCLOSURE here. Reduce discomfort around your hips, pelvis and lower back as well as swelling in legs, feet and hands. 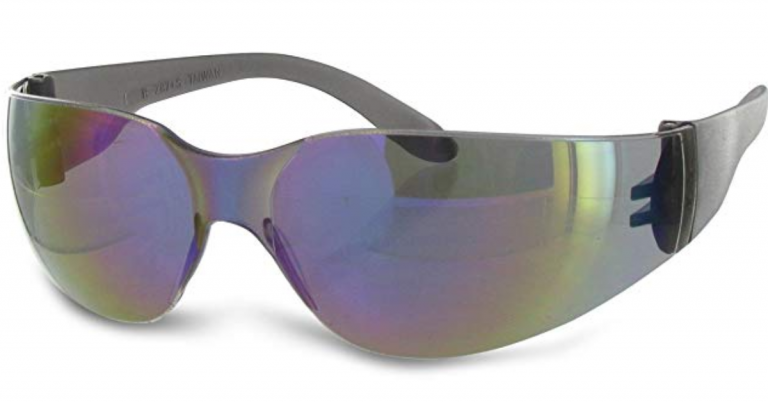 Made with high quality foam to ensure no overheating; contains no BPA, PVC or Phthalates. Interlocking Brick Utensil Set for Children 25% off! 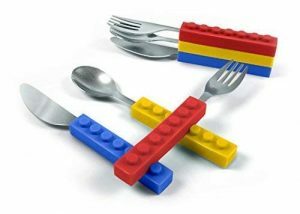 Make mealtime fun with interlocking utensils that are similar to Legos! Knife, fork and spoon included in set. 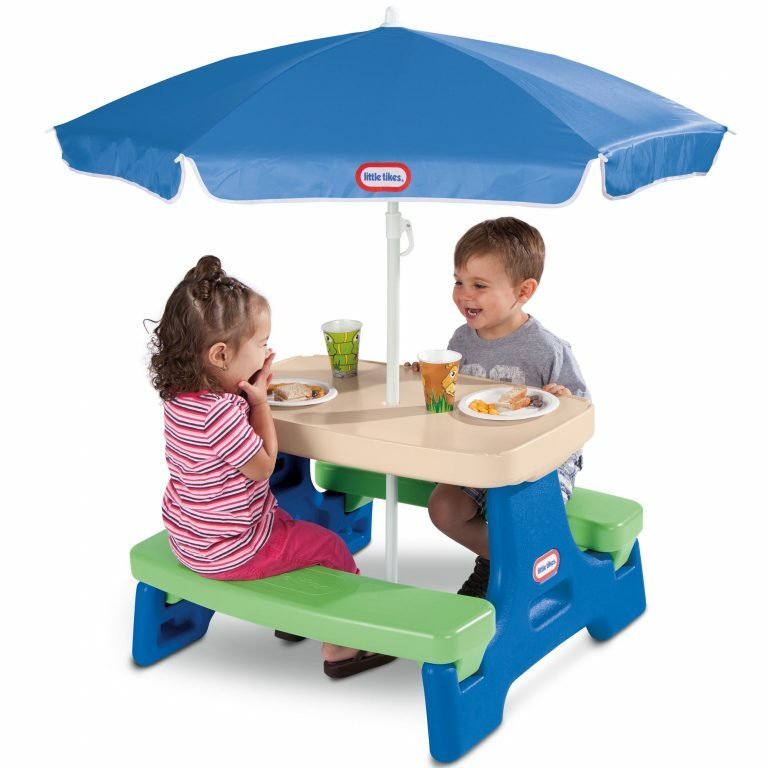 Table seats up to 4 Littles! April 23, 2019 By Tiffany Ivanovsky Leave a Comment By clicking on our links, we might make a SMALL commission - Thanks for the support! See our full DISCLOSURE here.